It’s the end of the week. So what do we declare? 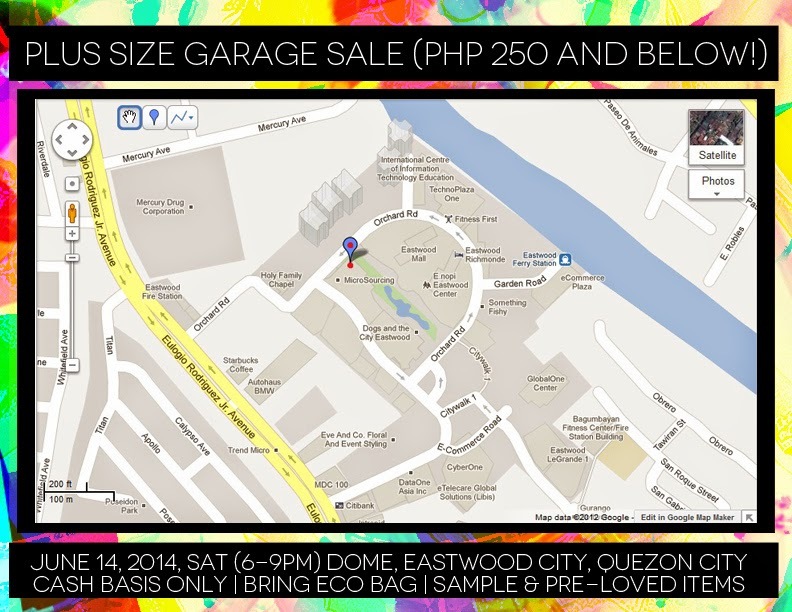 What’s in --- Plus Size Garage Sale (so on next week! ), Girls Night Out/In (whichever you prefer), and Ambrosia Women (a plus size fashion line we have recently discovered --- casual chic greatness!). Here’s some fierce-piration for your Fierce Friday! Have a great weekend, ladies. We intend to. 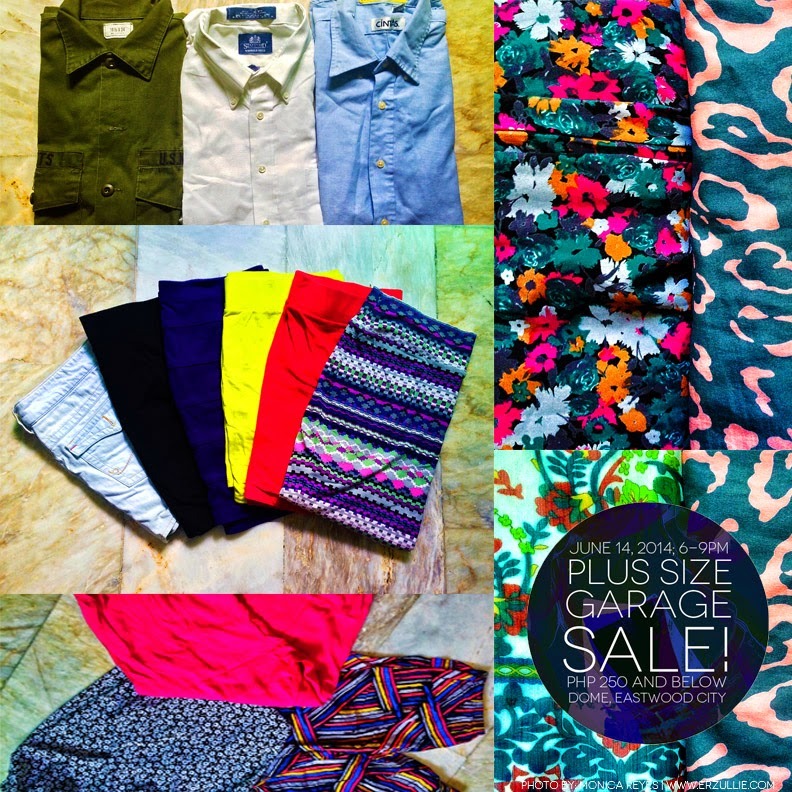 Check out the partial list of Monica Reyes’ closet for the plus size garage sale. 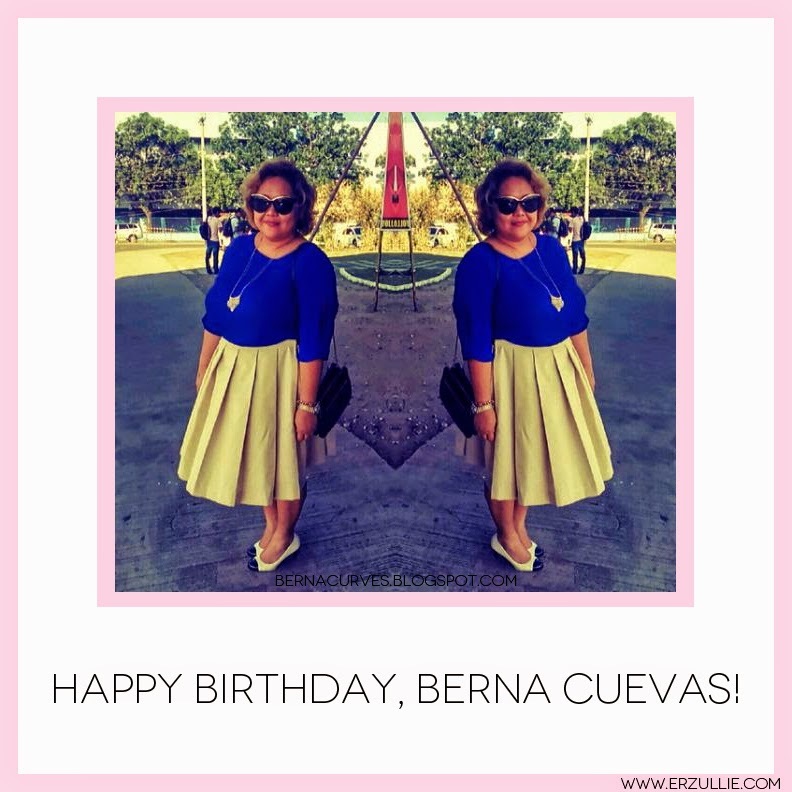 PLUS SIZE NEWS: HAPPY BIRTHDAY, BERNA CUEVAS! 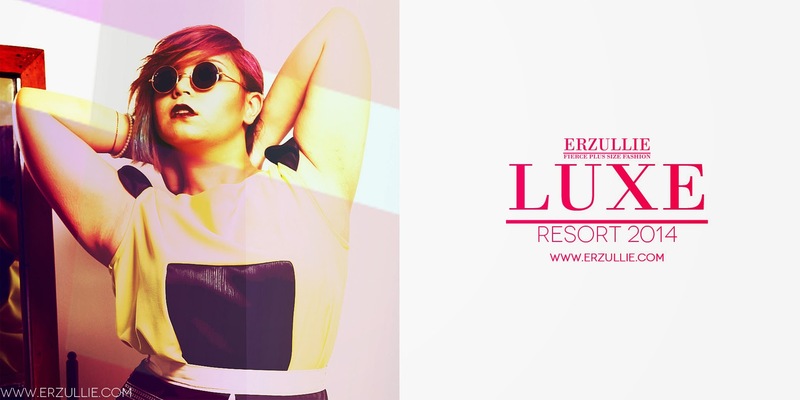 It’s the birthday of one of the mothers of Erzullie and one of the hardest plus size fashion designers in the country--- Happy birthday, Berna Cuevas! 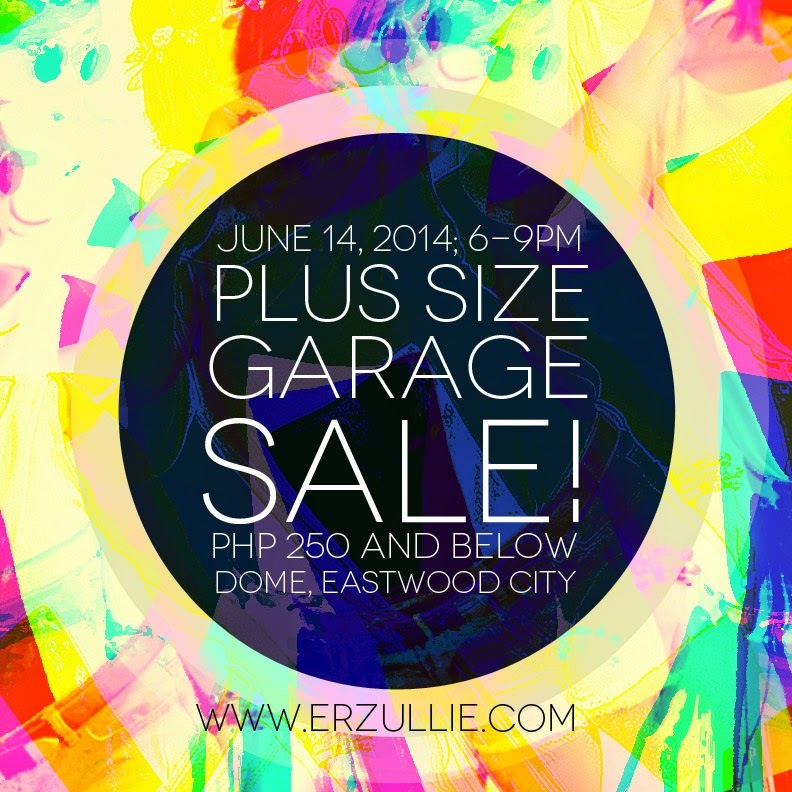 May you produce more original and quirky designs for the Erzulliestas and have everything you ever wanted too!